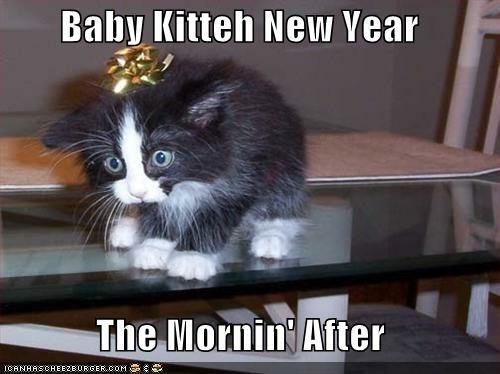 and a happy 2011 to you and edgrrcat, dear friend. Happy New Year to you and edgar! I’m going to get my bigger basket today! HNY to you and the elegant Edgar. 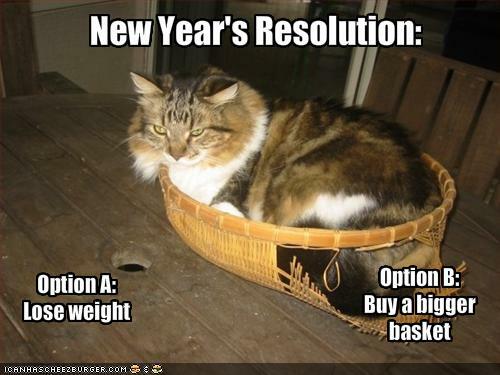 and bigger baskets for all! happy new year to you and edgar from the miaos! A most Happy of New Years to you! LOL! These are perfect 4 my grandma; she loves cats!